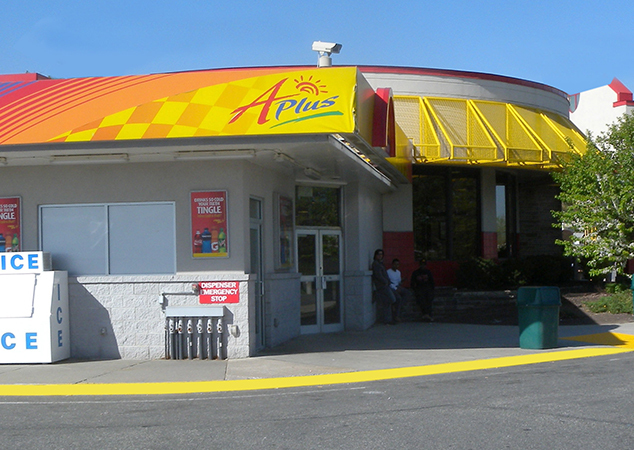 APlus convenience stores were printing 75+ page placement guides when sending monthly POP kits to each store. It was a manual process that took about 55 hours to complete each month. On top of that, the stores were throwing away a large part of the guide because it didn’t apply to them. We automated the creation of store-specific merchandising planners with AccuStore®. APlus now can upload their marketing content and their store-specific planners are automatically generated for each store. 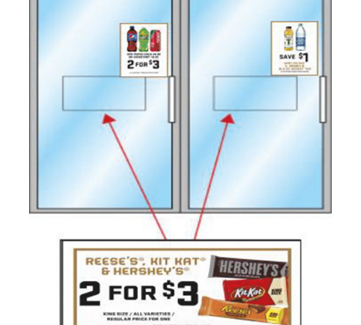 Store-specific, visual placement guides were automatically created by AccuStore for each store. APlus employees now receive exactly the right signs for exactly the right location in exactly the right store. APlus was able to cut the time to render orders, double check and publish the automated sales planners. Plus, now they’re store-specific!